Friday, January 25th is Twin Day! Dress up looking like twins or wear your Carver Walking Club T-Shirts! 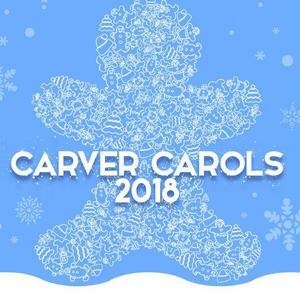 Featuring Carver Carols 2018 ! TK, Kindergarten, 1st and 2nd Graders and 3rd-5th Grade Choirs will be Caroling in our upcoming Annual Holiday Program. 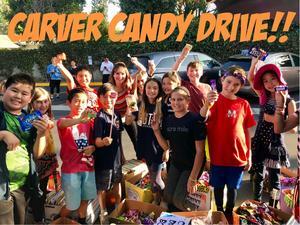 As a bridge between trick-or-treating and the giving of thanks, the Student Council voted to have this year's Candy Drive benefit the orphanage at Maryvale. 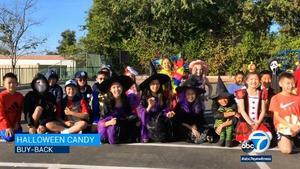 K. L. Carver Halloween ghouls and goblins handled candy overload with local dentists pitching in to help troops overseas. 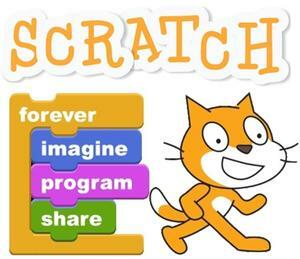 The 2nd Session of the "Coding Club" for 4th and 5th grade will run from 11/29th through 2/22nd. 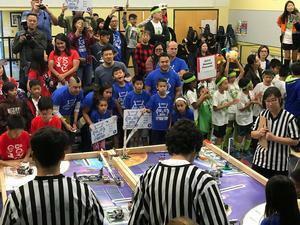 Please mark your calendars to sign up at 7:00 pm on 11/8th, first-come-first-served. 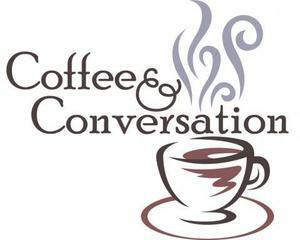 Join the principal for coffee on 11/7th at 8:30 AM in the auditorium. The principal will provide an update and discuss the instructional programs at K. L. Carver School. 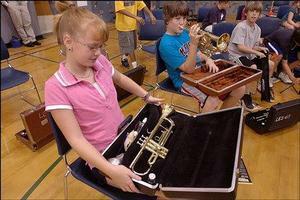 Mr. Horikawa would like to invite all Carver 5th grade students to participate in after school Band at SMHS.